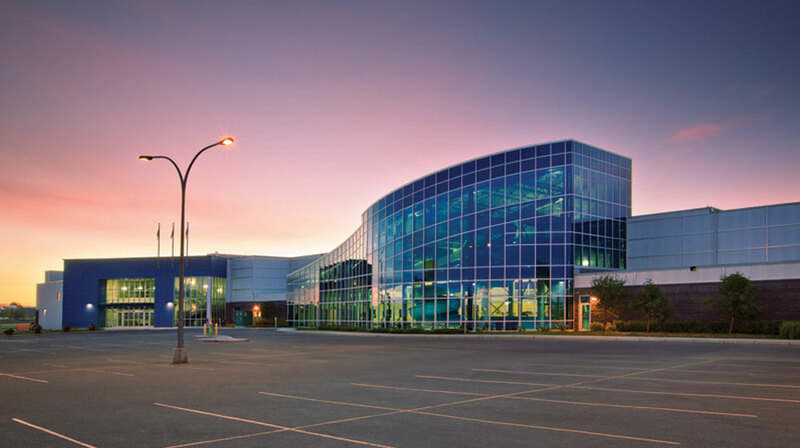 Located just north of Calgary, Alberta, Canada, the City of Airdrie is one of the fastest growing communities in Canada. Covering an area of nearly 34 square kilometers, the city has a population of more than 43,000 people and provides a small town lifestyle with a full complement of big-city amenities. The local economy includes local and regional retail, construction, manufacturing and professional services. According to Paul Hurst, Network Administrator for City of Airdrie, the city’s municipal buildings and Emergency Operations Center needed wireless Internet access, but budget was an issue. “We were continuously asked to implement a Wi-Fi network for our visitors, guests and corporate users, but due to budget constraints we needed a solution that would be economical,” Hurst explained. In addition, Hurst said that the design of the wireless access points was also an important factor as he wanted an unobtrusive solution that he would be able to hide in plain sight. Through his exhaustive research of potential wireless infrastructure solutions, Hurst concluded that the EAP3660 802.11g high-power 600mW wireless access point and EAP9550 wireless-N 300Mbps access point were the ideal solutions. While noting that the smoke detector-like design was a key reason for selecting the EnGenius access points, Hurst also indicated other product differentiators including the affordable price point, multiple SSID capability, SNMP support, VLAN tagging, RADIUS authentication, and Auto Reboot (Self-Healing) that set the EnGenius solutions apart from the competition. In addition to providing wireless Internet connectivity throughout Airdrie’s municipal buildings, Hurst deployed the wireless access points to support the city’s emergency response. EnGenius access points were installed in the new Emergency Operations Center, a centralized incident-activated center that allows for local, provincial and federal response organizations, along with the contractors and subject matter experts, to converge and collaborate in response to incidents. Proving the value of deploying the EnGenius wireless access points in both fixed and mobile environments has continued to foster Hurst’s creativity and innovative spirit. In Hurst’s next round of projects, he plans to install EnGenius access points in other types of emergency response vehicles, creating Wi-Fi hotspots that will provide first responders with instant access to Internet-based resources using their own mobile devices during times of crisis.